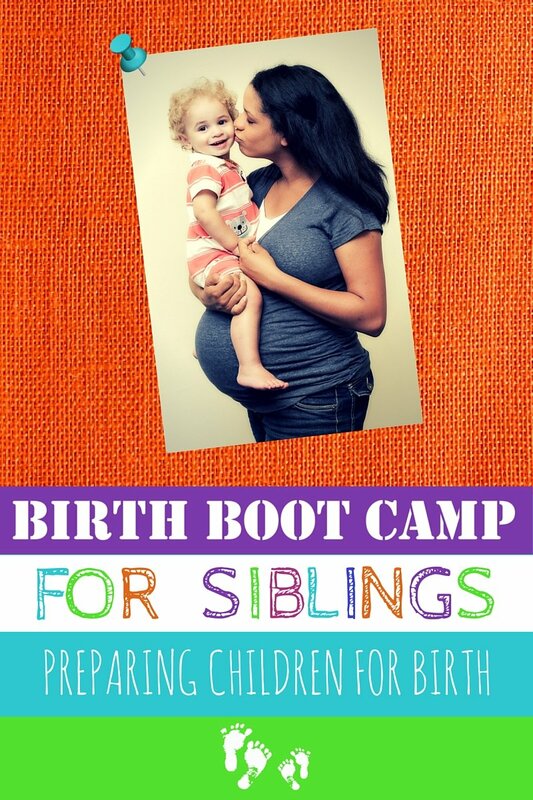 We are so excited to introduce the Birth Boot Camp Siblings at Birth Class and Workbook! Birth is about so much more than just mom. We believe that birth is important for the birthing woman, her partner, and all other children. It is a family event! Our founder, Donna Ryan, has always had a passion for siblings at birth because she saw the way it helped her children welcome their new siblings. She tells this story about how her son’s presence at the birth of his youngest (and third sister) helped ease the transition when he had really wanted a brother. When our youngest daughter was born, I held her for a long time, scared to turn her over. What if it was another girl? I would very likely never be giving my son a brother. When my husband announced it was a girl, my 8 year-old son shed big silent tears. It was such a heartbreaking moment. Ripped my heart out, in fact. The three older kids stayed up for a while, but sometime around midnight we sent the kids to bed. He was the first one up the next morning. Having prepared children present at birth can be an incredible experience we believe every family deserves to enjoy. There are two ways that you can approach the Sibling at Birth class from Birth Boot Camp. 1.You can purchase the Sibling Workbook and teach the class to your own children by simply following along with the book and discussing the information with your child. You can purchase one Sibling Workbook for 15.95. If you have more than one child (we do recommend that each child have his/her own workbook) and you order a book for each child, the price is $13.95 per book. This allows you take the personal time with your own children to prepare them for the upcoming birth. 2. You can take the Preparing Siblings for Birth Class with one of our Birth Boot Camp Instructors. Birth Boot Camp has incredible childbirth educators across the country who are trained to share information in fun, interactive ways. If you would prefer to have your children attend the Preparation for Siblings Birth Class with an instructor, look for an instructor in your area. Parents are invited to the class as well and it is taught on an as-needed basis. This class is likely a private class for families and may even be taught in your own home. Talk to your local Birth Boot Camp instructor and find out how she can help prepare your children for an amazing birth! Find a sibling birth class instructor here. What do children learn in a Birth Boot Camp Sibling class? 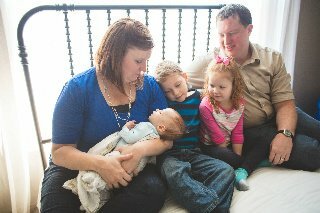 Helping families have amazing births is the defining mission behind Birth Boot Camp. We recognize the innate beauty and power of this life-altering event and we want every person in your family to welcome it with joy. Prepare your children with the Siblings at Birth Class and Workbook!